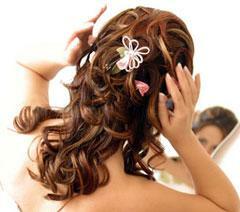 At Ku'r Salon and Spa we offer wedding packages to help make your special day as memorabel as possible. Complete your look with hair and make-up and treat yourself with something special. Plus, enjoy Ku'r Salon and Spa's award winning facility. Ku'r is a top 5 winner for salon interior of the year with both the prestigious Contessa (2008) and Mirror (2009) awards. Within 2 weeks of your wedding day enjoy a Microdermabrasion treatment. Give your skin that special glow while you walk down the aisle. Within one week of your wedding enjoy our signature Journey Manicure and Pedicure. *Upgrade to an application of a full set of gel nails instead of the Journey Manicure. If one of our specially designed packages is not what you're looking for we'd be happy to put a customized package together for you! 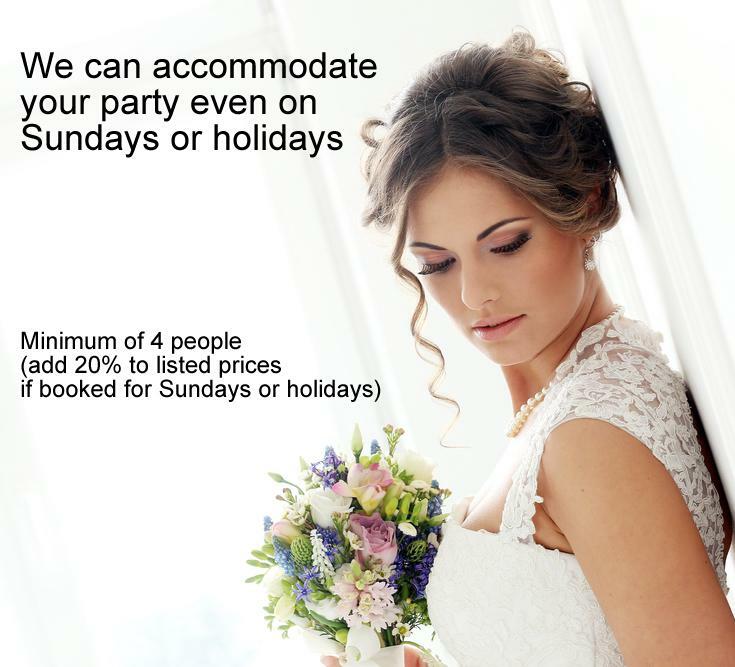 We recommend booking your wedding packages as far in advance as possible to ensure salon availability. Please note that there is a minimum deposit of 25% required per package. Deposits may vary depending on customizations. For every 4 people a minimum of $150 is required in advance to hold the day. Taline Kazazian is your personal Wedding Coordinator. 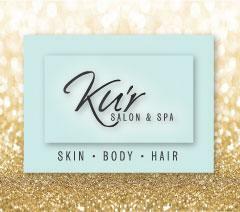 Email taline@kursalonandspa.com or call the salon at 519.896.2111.